Take the N2 highway and travel towards Grahamstown. Take the N10 offramp towards Cookhouse / Cradock. Once past Cookhouse, take the 2nd Bedford turnoff to your right. 850m along this road turn left onto a dirt road. Continue for 14km, at the T junction turn left. Continue for 23km. Eildon farm will be on your left. Travel through the following towns: King Williams Town, Alice, Fort Beaufort, Adelaide and Bedford. When you enter Bedford, turn left at the circle, into Donkin Street. Travel for 700m and turn right onto the R63, the road opposite “The Padstal” coffee shop. If you have gone over the railway lines, you have gone too far. Travel for 9.3km and turn right onto a dirt road. Follow this road for 37km. Eildon farm will be on your left. Travel through Beaufort West, Graaf Reinet, Pearston, Somerset East and Cookhouse. Drive through Cookhouse and Turn left at the T-junction, onto N10/R63. Travel for 850m and turn left onto a dirt road. Travel for 14km and turn left at the T junction. Continue along dirt road for 23km. Eildon farm will be on your left. 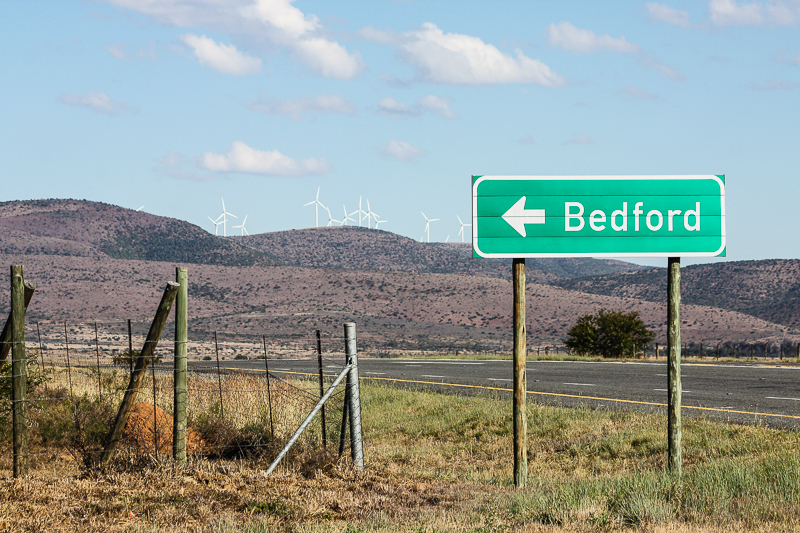 Travel through Bloemfontein and Cradock. From Cradock, continue on N10 (towards Somerset East) for 67km. Travel for 850 m and turn left onto dirt road. Travel for 14km and turn left at T Junction. 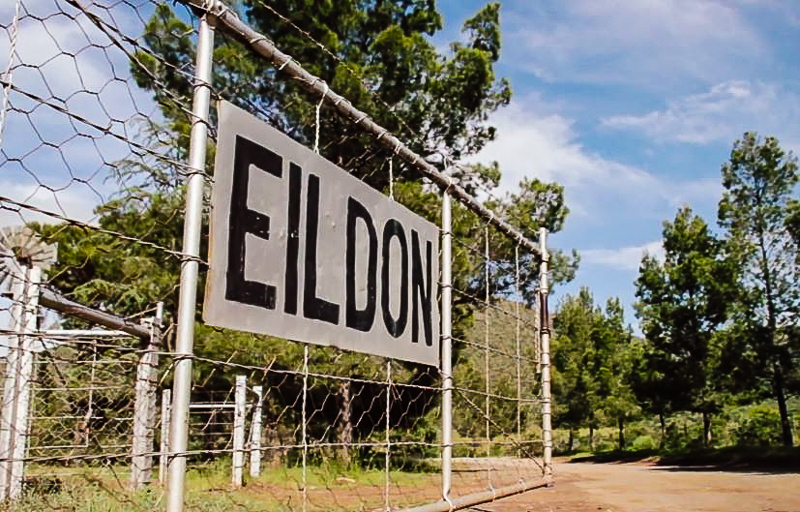 Travel for 23km and turn left into Eildon.